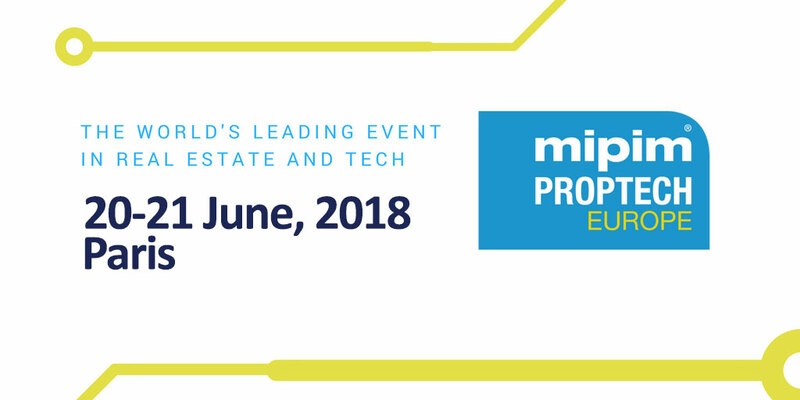 Reed MIDEM, organizer of MIPIM, MIPIM UK, MIPIM Asia Summit and the MIPIM PropTech NYC Summit, will organize the first edition of the MIPIM PropTech Europe in Paris on June 19-20, 2018. We are proud to be the media partner of this international conference. Use “ITKEY” code and receive a special discount. In 2015, MIPIM in Cannes chose ‘The Digital Revolution’ as its central theme, prompting many real estate companies to comment that this was the first time they had come face-to-face with leading Tech companies and startups within an event. Since then, MIPIM has been the host of Tech innovators that have developed solutions devoted to smart cities, to smart offices, to the use of Big Data, the Internet of Things and Virtual Reality. “The real estate industry may have started just recently to adopt new technology into its strategic thinking but that is changing fast and the real estate tech industry is maturing quickly. In Paris next year, MIPIM PropTech Europe delegates from a real estate background will discover some of the most innovative Tech solutions coming to market. 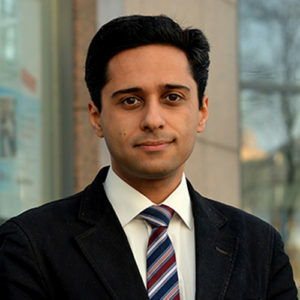 At the same time, Tech startups and companies will access the legacy property sector to accelerate their development,” comments Filippo Rean.